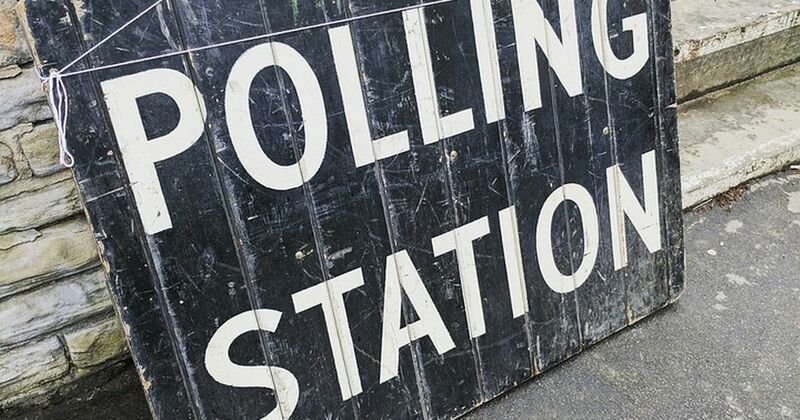 Residents all across Devon are set to go to the polls on May 2 to elect new district, town and parish councillors – but hundreds of councillors have already been elected unopposed. The whole of the district councils in East Devon, Torridge, North Devon, Teignbridge, South Hams, Mid Devon and West Devon are up for elections, as is 1/3 of Exeter City Council. All of the town and parish councils across the county are also up for election – but in the majority of cases, candidates have already been elected unopposed. Across Devon, candidates in 377 wards for town and parish councils will be elected unopposed. From May 2, they will take their seats on the town and parish councils and will be given the power to co-opt additional councillors onto the council if fewer candidates were nominated than seats are available. At a district council level, three candidates in East Devon, one in Mid Devon, and two in Torridge will be elected in uncontested elections. In only 90 wards has there been enough candidates nominated so that elections are required to take place. Here is a list across Devon of where town and parish councils will be contested and where they are uncontested. Abbotsham, Alverdiscott, Alwington, Ashreigney, Ashwater, Beaford, Black Torrington, Bradford, Bradworthy, Bridgerule, Broadwoodwidger, Buckland Brewer, Bucklan Filleigh, Clawton, Clovelly, Cookbury, East Putford, Frithelstock, Great Torrington, Halwill, Hartland, High Bickington, Holsworthy Hamlets, Huntshaw, Landcross, Langtree, Little Torrington, Littleham, Luffincott, Merton, Milton Damerel, Monkleigh, Northan, Northcott, Pancrasweek, Parkham, Peters Marland, Petrockstowe, Pyworthy, Roborough, Shebbear, St Giles in the Wood, St Giles on the Heath, Sutcombe, Tetcott, Thornbury, Weare Giffard, West Putford, Winkleigh, Woolfaridsworthy, Yarnscombe. Appledore, Bideford East, Bideford North, Bideford South, Bideford West, Dolton, Holsworthy, Northam Orchard Hill, Sheepwash, Welcombe, Westward Ho!